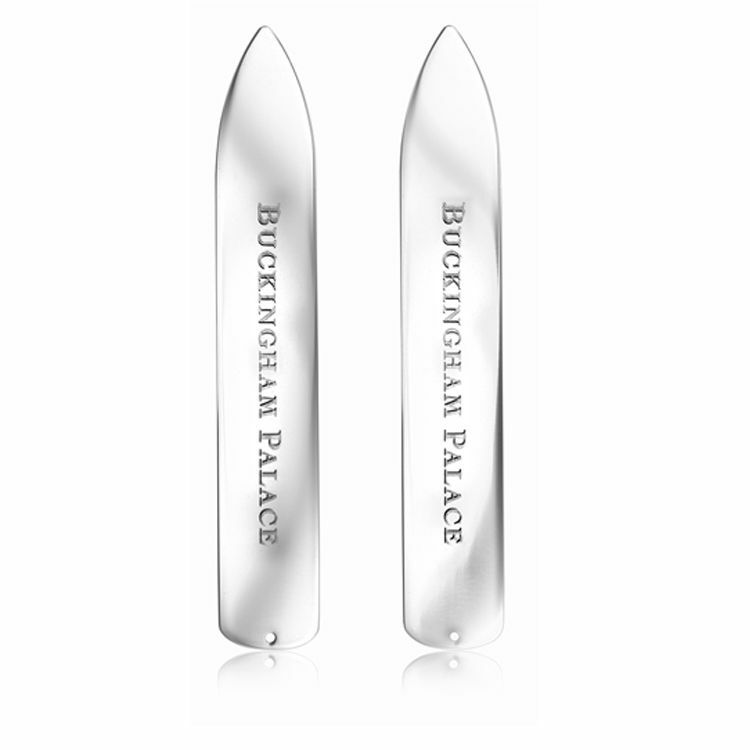 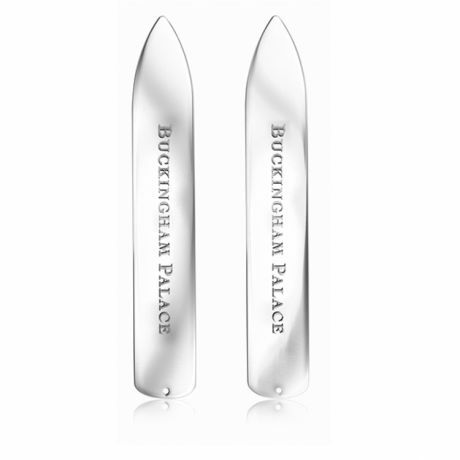 Ensure your collar stays crisp and in place with these Buckingham Palace collar stays. 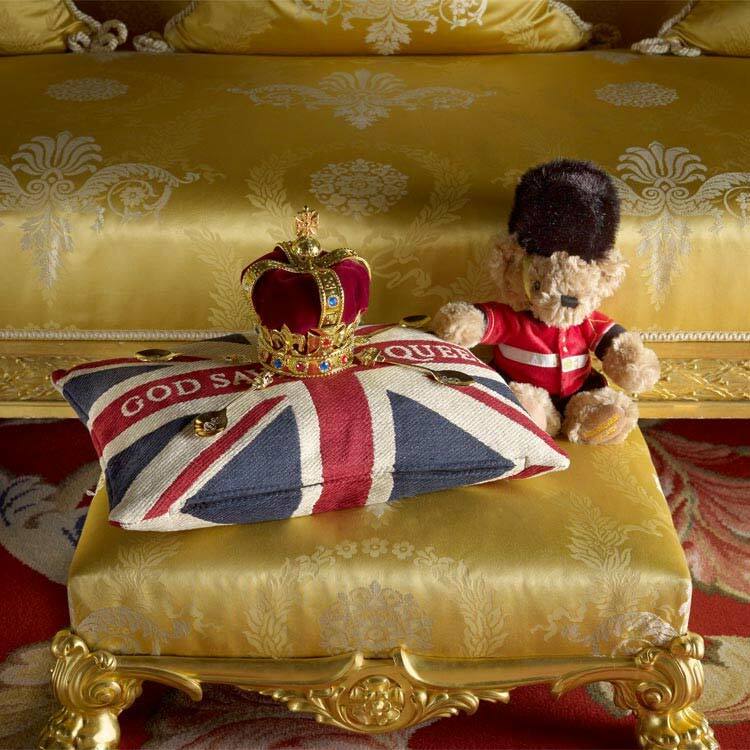 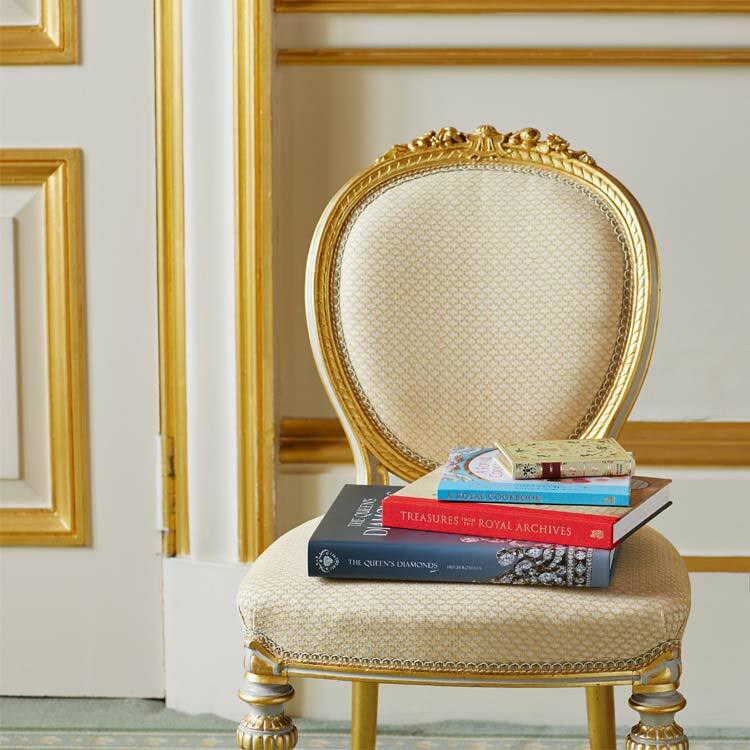 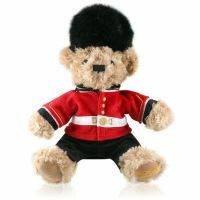 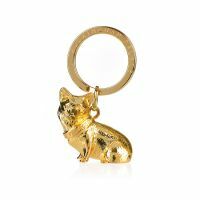 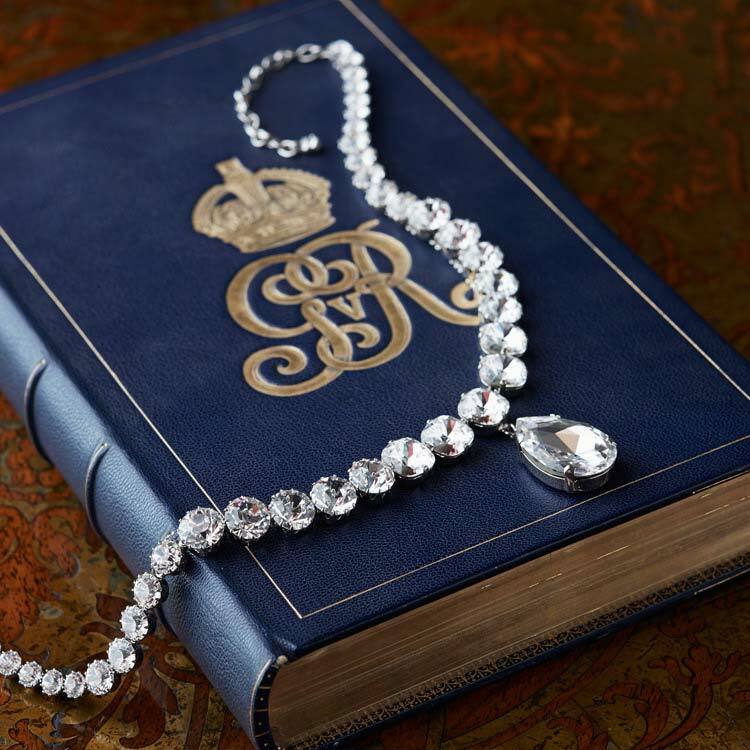 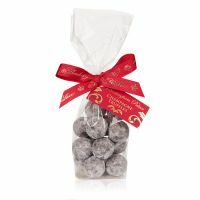 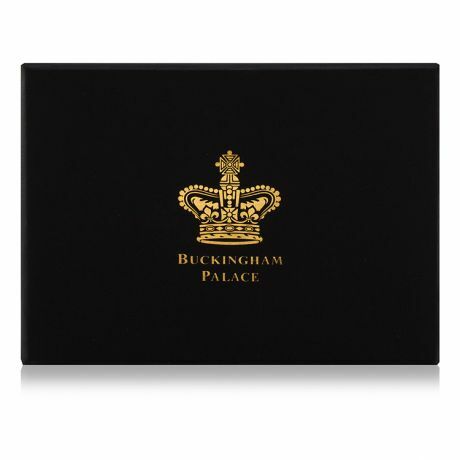 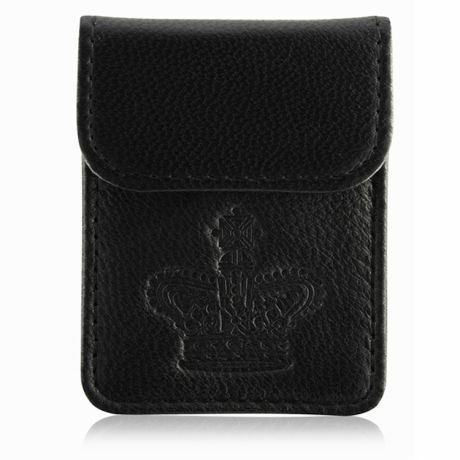 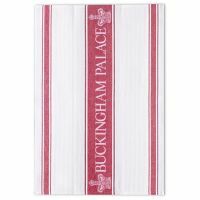 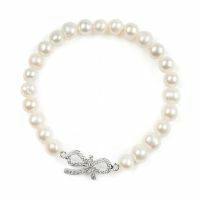 Engraved with the words 'Buckingham Palace' and complete with a leather pouch with embossed Imperial State Crown design. 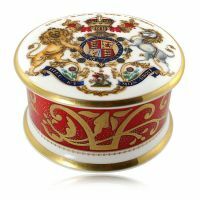 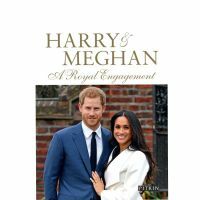 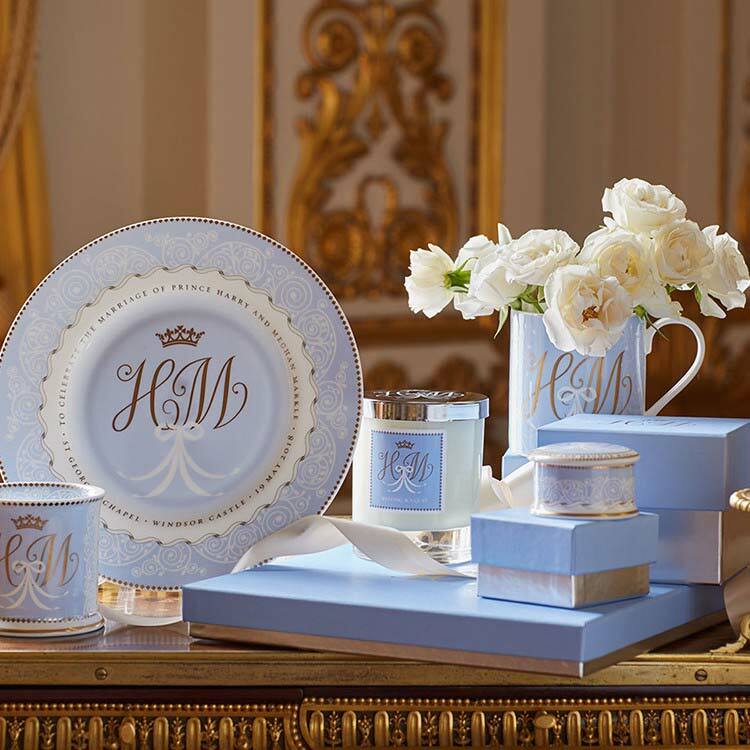 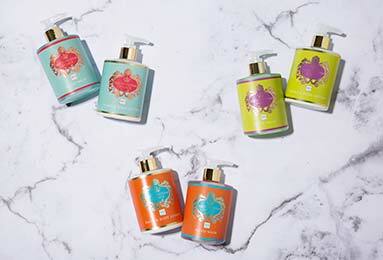 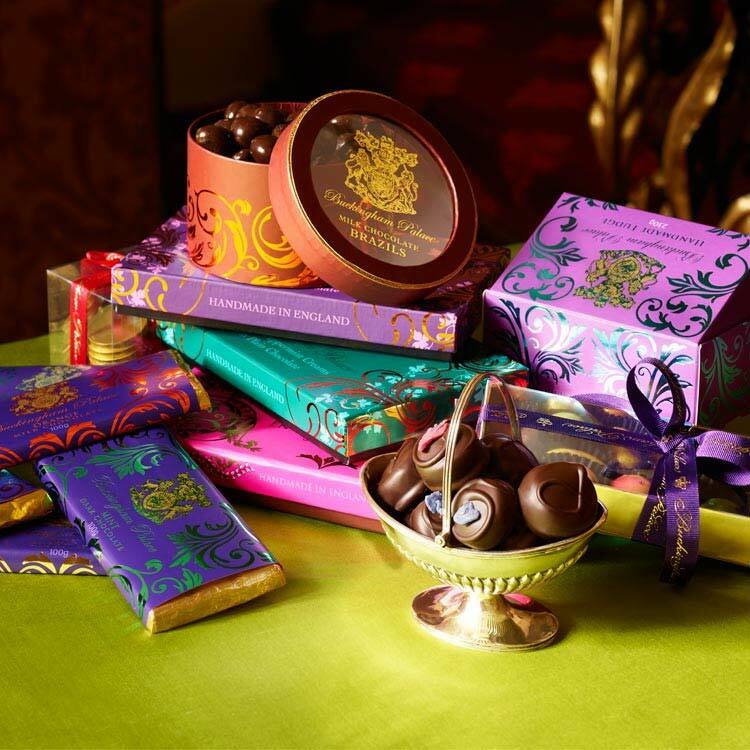 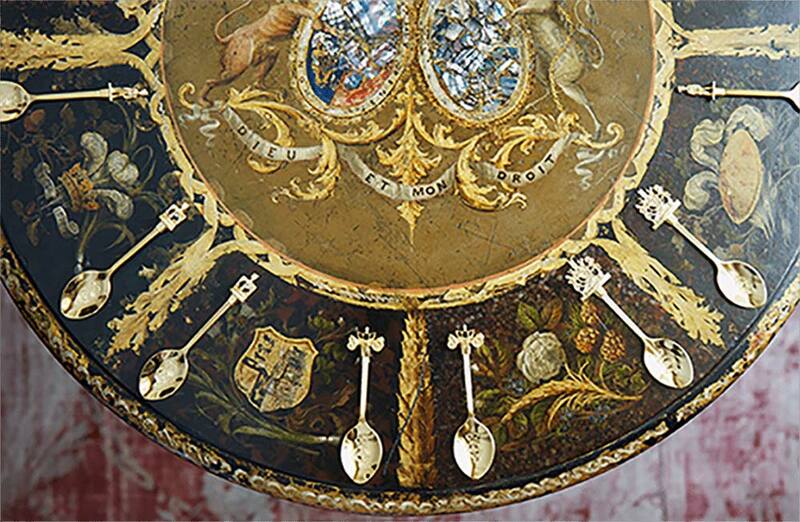 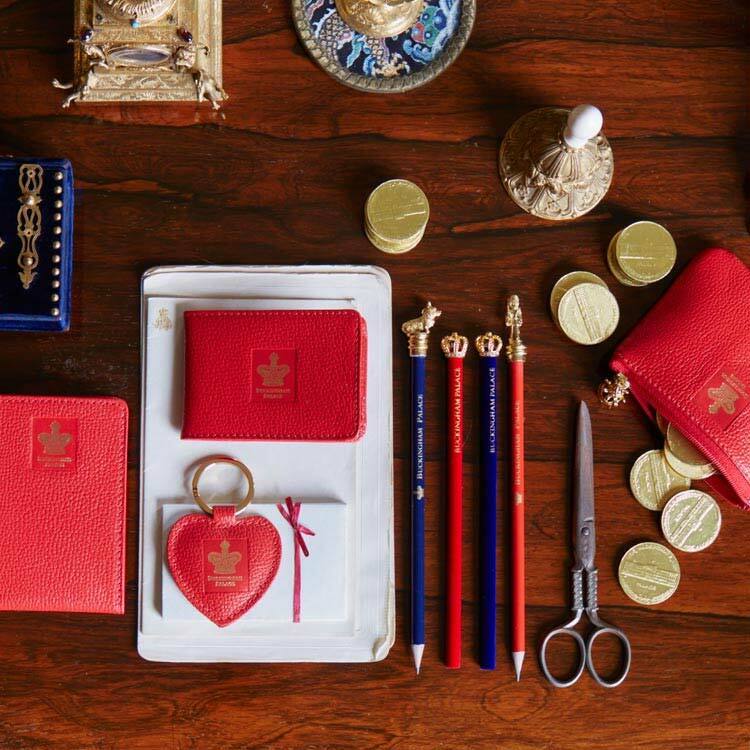 Presented in a Royal Collection Trust gift box.